Athletic Body in Balance, a book on personal training by Gray Cook is the first guide of its kind to show you how to train for smooth, fluid movement and prevent muscle imbalances, stability problems, mobility restrictions and injuries. 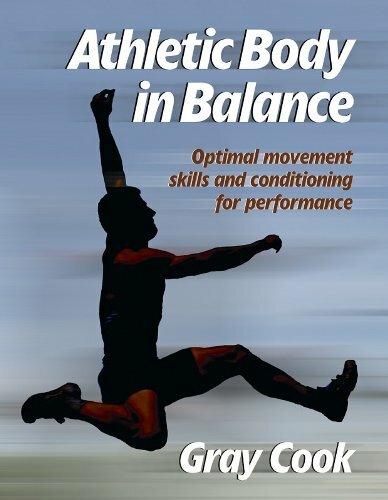 The methods discussed in this book will help you identify functional weaknesses; correct imbalances; explore your potential; and refine sport-specific movement skills such as jumping, kicking, cutting, and turning. The authors Gray Cook, physical therapist and sports conditioning expert has proven the effectiveness of his approach through the performances of athletes in the NFL, NBA, NHL, WNBA, and Reebok® University’s sports training system.